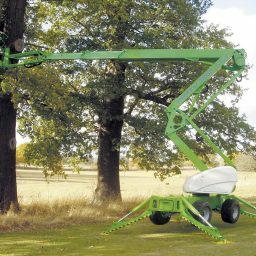 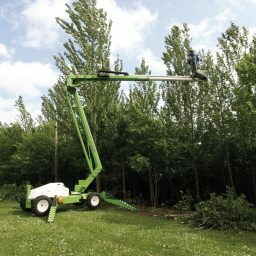 We are proud to Sell and Service the Nifty range of cherry pickers and elevating work platforms in Adelaide and you will find a selection of the product line below. 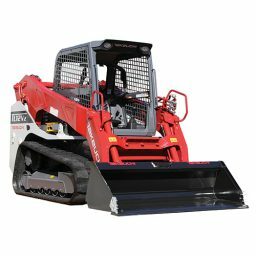 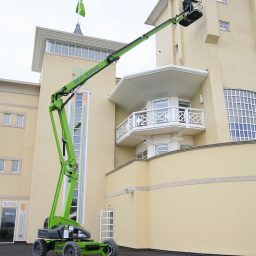 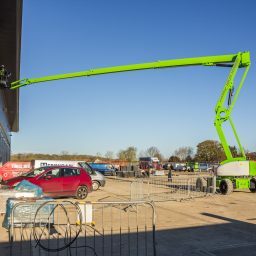 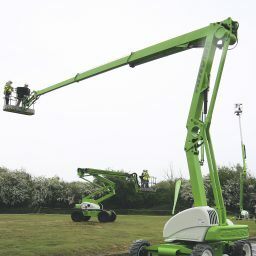 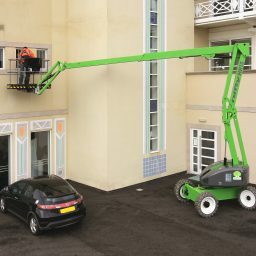 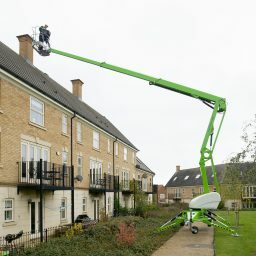 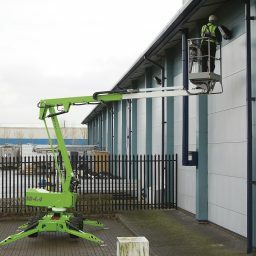 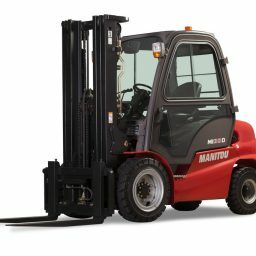 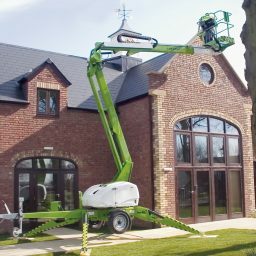 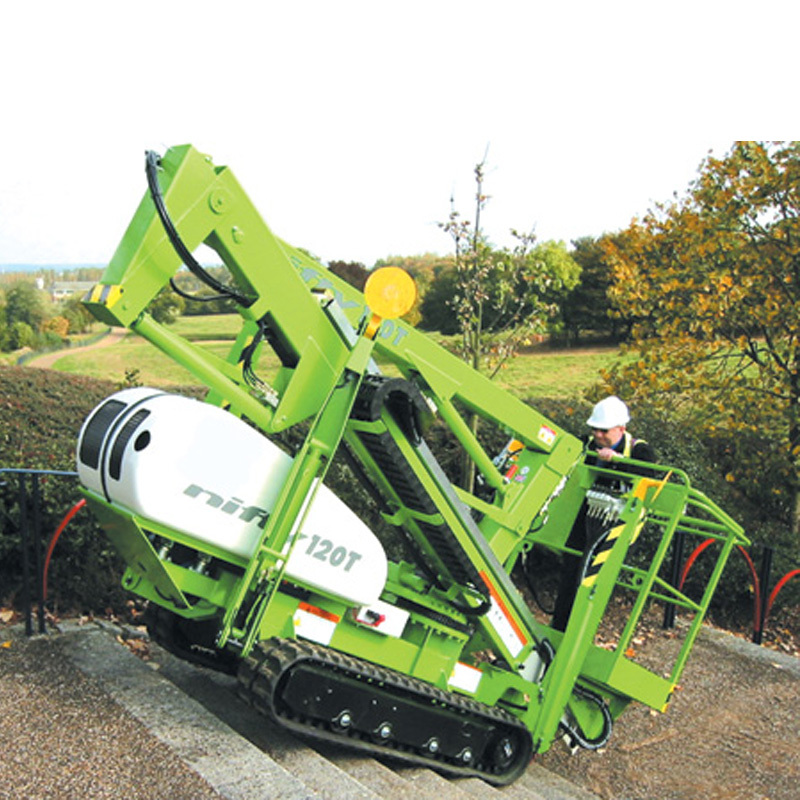 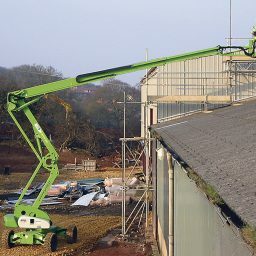 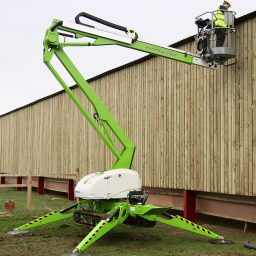 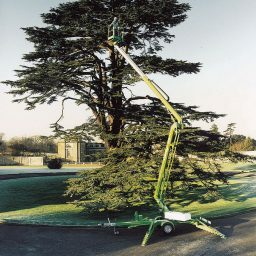 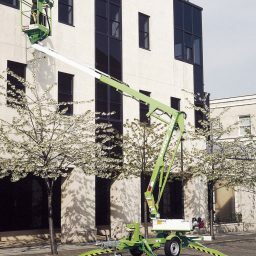 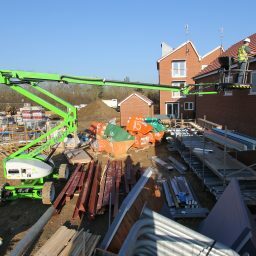 Available in 12 to 28 Metre Height options, the Nifty range of cherry pickers come in 4×2, 4×4, 4x4x4 configurations. 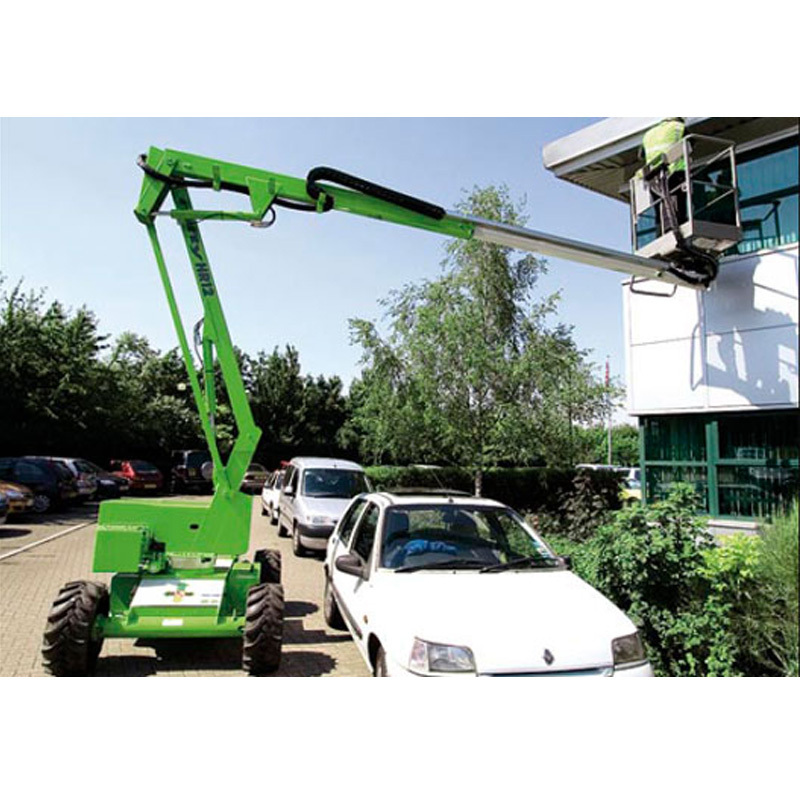 Choose from self-drive or trailer mounted machines and either a hybrid petrol / diesel or AC powered unit. 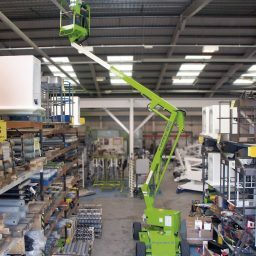 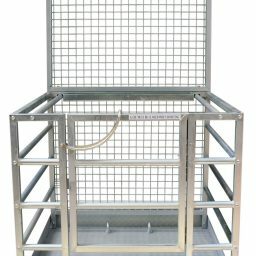 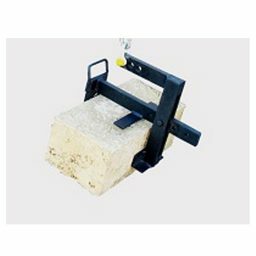 Call BPF Equipment on 08 8262 1000 to discuss your requirements or call into our depot at 2 Duncan Road Dry Creek to see the different elevating work platforms for sale on display.